Every Sunday: Gypsy Jazz in the IJkantine. 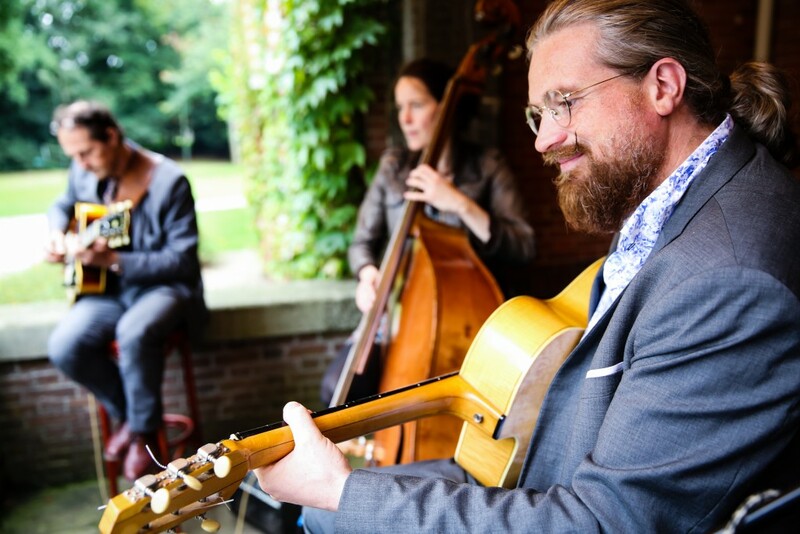 Normally Jan Brouwer and Reinier Voet play the swinging music in the style of Django Reinhardt, but on August 26 they are both on occupied. So this Sunday it’ll definitly be a real Gypsy Jazz Surprise from 15:30 to 18:00! Click on the button below and keep an eye on their Facebook event, because as soon as Jan knows who is playing as a guest soloist an update will be added.